It can’t be easy to be part of Parks Canada’s marketing team these days. Living in a mountain resort town, I sometimes forget that not everyone gets their thrills heading out into the mountains and exploring nature. Apparently, most Canadians would rather spend their weekends perusing Facebook and Instagramming their lives away (or something like that) than playing outdoors. So what’s a Parks Canada marketing guru to do? 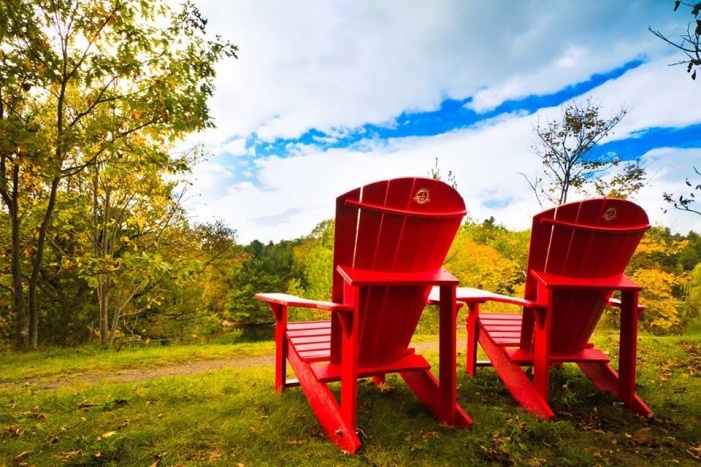 As the old adage goes, if you can’t beat ‘em, join ‘em: that seems to be the train of thought behind Parks Canada’s Red Chairs Experience Program. 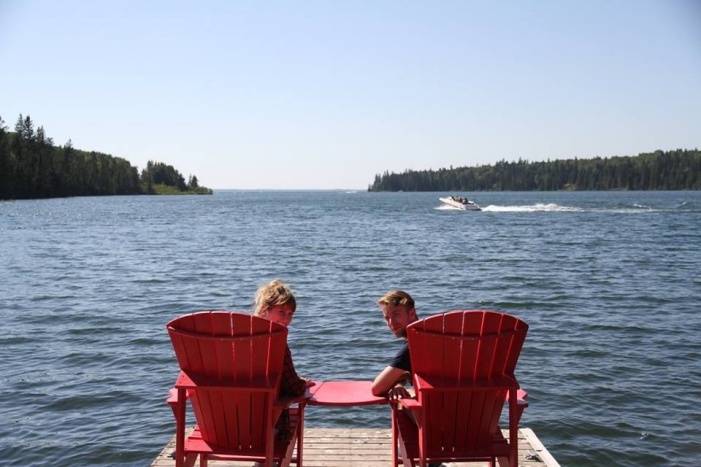 The concept is this: plop pairs of red Adirondack chairs (that’s Muskoka chairs for you Ontarians) throughout Canada’s beautiful parks, capturing some of the most stunning views in this great land. And then what – you take a nap? Enjoy your lunch? Nope — you share. You Facebook, Tweet, and Instragram the **** out of those red chairs. Despite the campaign’s good intentions, I’m just not entirely convinced that it’s the way to go. I get it – companies are constantly being told that they must embrace social media or risk going the ways of the dinosaur. But this seems too much like a middle-aged person trying to appeal to aloof teenagers. Others have brought up additional — and likely more valid – concerns. This Calgary Herald article highlights a few – the eyesore factor, the environmentally sensitive location of some of the chairs factor, and the money factor (worth noting: the chairs cost $550 a pair), to name a few. 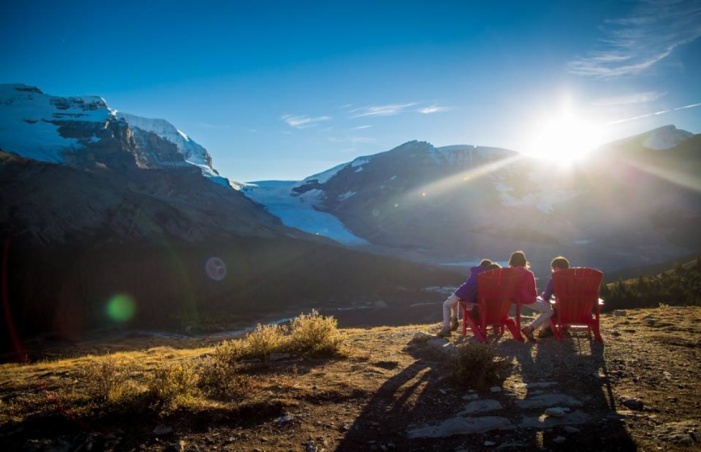 So if social media challenges aren’t the way to get Canadian youth outdoors, how do we do it? Here’s my proposition: pry the earbuds out of their hearing holes, change the passwords on their phones, and get them to join you on a hike, sans technology. Let them discover that life looks pretty good without a screen.